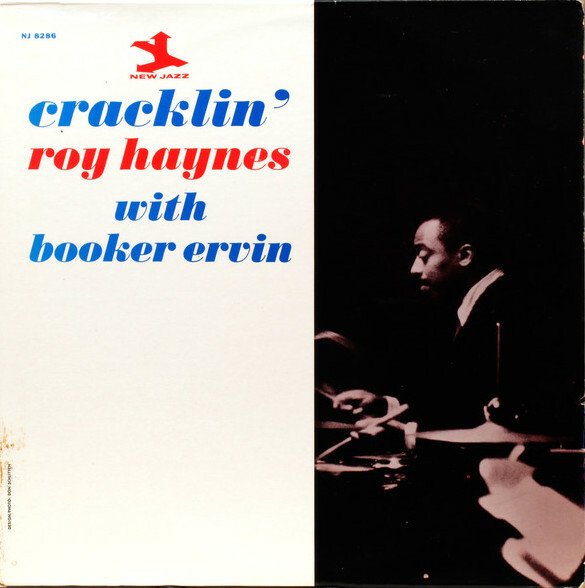 One of my favorite Roy Haynes albums. Nice review Thank you. Much obliged, yes great album!